I finally find myself truly knowing the answer to this question since starting my oily journey: why Young Living essential oils? I had no idea what I was missing until now. 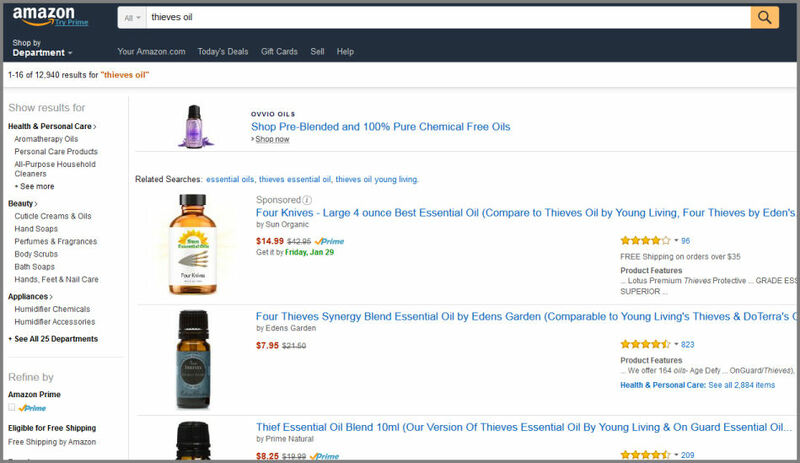 Over 12.000 hits for Thieves Oil! Again, I asked: why Young Living essential oils? Are the knock-off brands of essential oils as good of quality as from Young Living? Well, I thought so at first, but I now believe they are not. So, what makes Young Living essential oils better? Let me explain the reasons why Young Living essential oils are superior than any other brand out there. First, I never experienced the high quality of essential oils like Young Living so I had nothing to compare to the lower cost essential oils. I began my journey with Young Living towards the end of 2014. 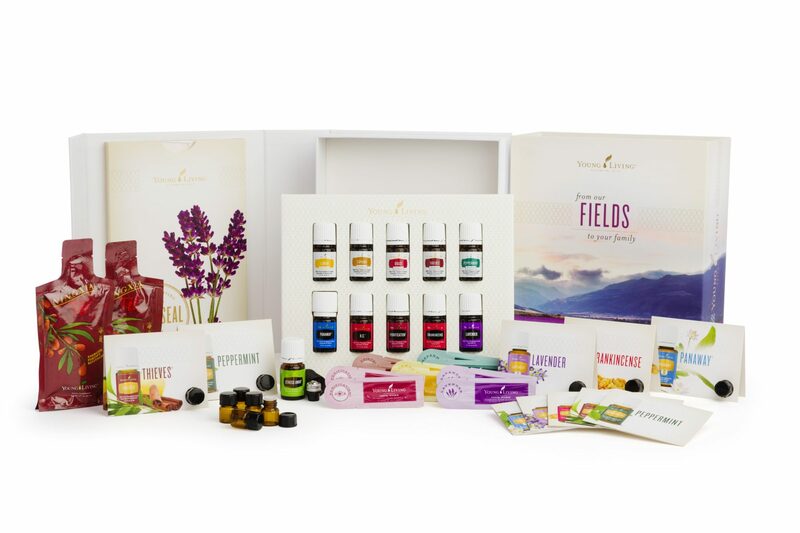 Over the last year, I have been a member of Young Living in order to receive my products at a 24% discount. Yes…that is right, you can be an “independent distributor” and never do any selling. However, if you would like to make extra money to cover your own personal purchases of essential oils, you can! Even if you never venture down the route of sharing your oils with others, having a discount instead of paying retail is always a good thing, right? You also never know when that friend of yours might be just as interested as you are, leading to your first potential customer. As a work at home, cloth diapering, homeschooling mom, I have heard about these essential oil companies that you can be an independent distributor of. I looked into a couple but decided on Young Living. For me, I have to believe in the company in order to enjoy sharing their products with others. How can you sell something you don’t even believe in? 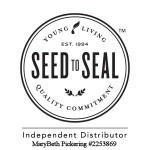 When reading about the Young Living company, I became really interested in their seed to seal quality commitment. When I mentioned low cost essential oils that I have used in the past, I cannot even stand the smell of them now. What I thought I had been using was fine for me until I experienced Young Living essential oils. With just a quick whiff of the bottle, I was immediately amazed at the quality difference I could smell. As I started using them, I could easily tell how concentrated the oils actually were. No going back to those cheaper brands for me! Why Young Living Essential Oils – How Concentrated are Essential Oils? 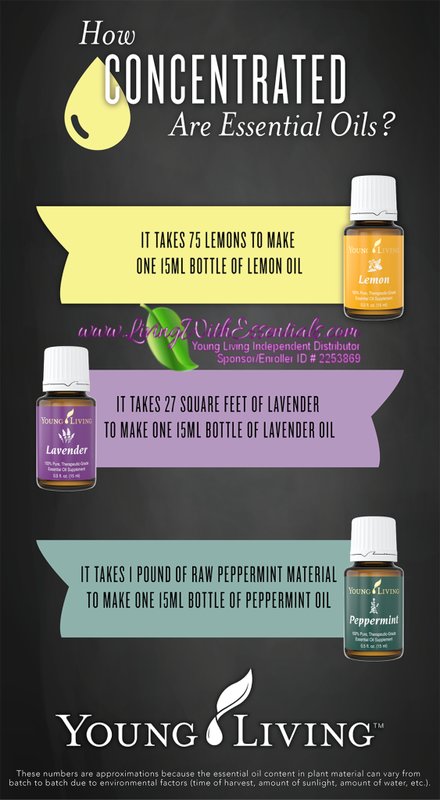 It takes 75 lemons to make one 15 ml bottle of lemon essential oil. 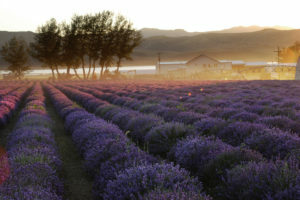 It takes about 27 square feet of lavender to make one 15 ml bottle of Lavender essential oil. It takes about 1 pound of peppermint material to make one 15 ml bottle of Peppermint essential oil. More than likely, other essential oil producers out there have nothing on the quality of essential oils you will find from Young Living. 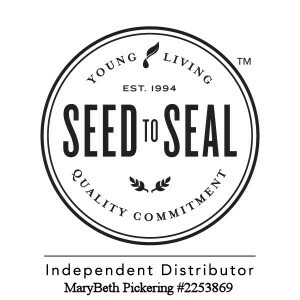 Another thing that makes Young Living one of the best essential oil producers in the world is their unique “Seed to Seal“ commitment. Almost all of the essential oils you get from Young Living are from their own farms. They usually plant their own seeds, cultivate their own plants, harvest them, and distill their own essential oils in order to bring them to you! In doing all of this, they are able to consistently test their products in order to ensure the highest quality possible. This is what makes Young Living stand out against their other competitors. Begin your essential oil journey by starting here! 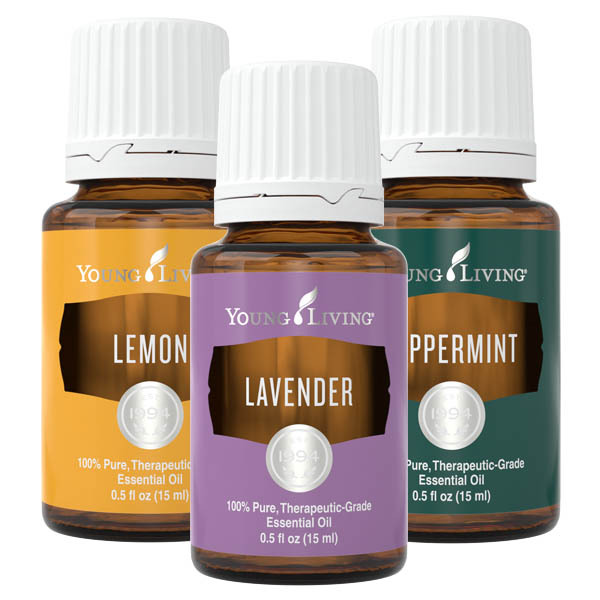 Bookmark this article Why Young Living Essential Oils?